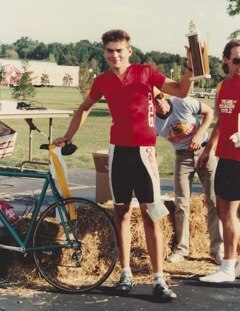 O’Brien Forbes began racing as a University of Cincinnati student in 1986. With extra energy to burn and a new Cannondale, OB fell in love with cycling. 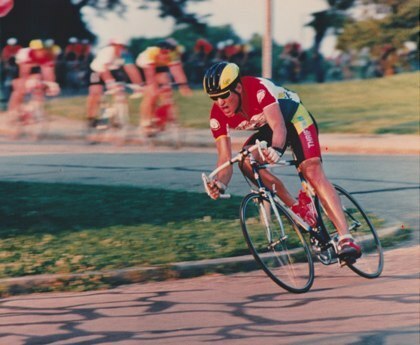 Coach OB, as he is known now, has more racing experience than any other area rider. He has competed in over 800 races across the country and in Europe and has won more than 100 races. Between training and racing, he has logged over 220,000 miles. When OB first began racing his successes came in the shape of trial-and-error coupled with heart. Over the years, it has only made sense to help new riders by passing on some of the lessons he learned the hard way. In fact, some of the first Juniors Coach OB trained are seniors on the road today—and still riding successfully. 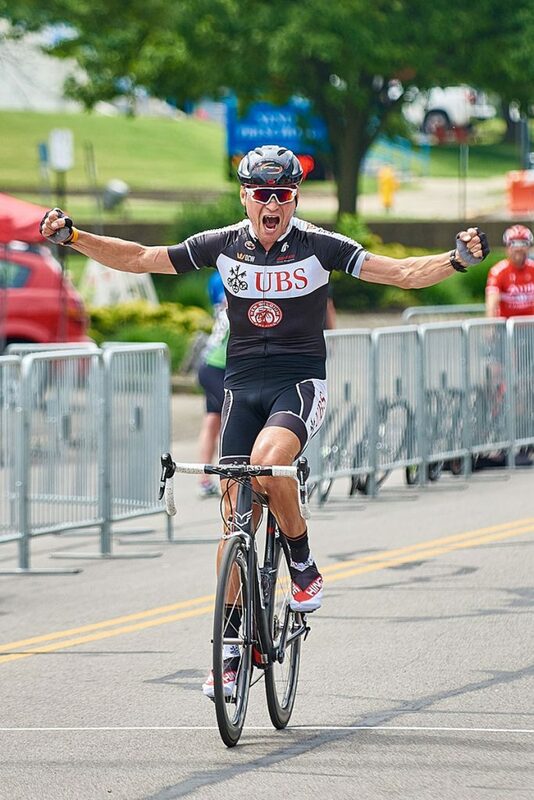 This desire to see the sport of cycling thrive in the Cincinnati area first came in the form of informal friendly advice and has grown into a passion and a career. Upon retirement from the sport in 2006, OB began seriously giving back to the sport that had shaped his life for the past 20 years by helping to start a local junior team – Team Turner Junior Racing. From its inception in 2006, the Turner Juniors have been a force to be reckoned with on the cycling scene. It is here that the initiation of the name Coach OB came about. The Turner Juniors have consistently won over 50% of their races competing throughout the U.S. and Canada. While the growth of U.S. cycling is looking to the future and nurturing junior cyclists, adult cyclists have proven that Coach OB’s advice gives them a competitive edge too. During the winter of 2009, OB was bitten by the racing bug again and decided to come out of retirement. What better way to see his clients in action? Whatever your goals, OB has the experience and resources to help you improve and win.